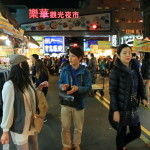 And not just tourism、Local guide Ms keep in touch with and the popular foodie blogger、Enjoy delicious Taiwan food together! 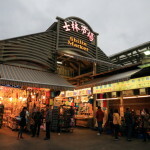 Taipei travel diary page click here! Cheap! 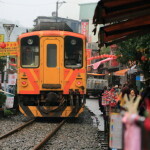 One day local sightseeing tours Jioufen attractions: taxi ride, ten, which, Yehliu, based on Takashi area! In the larger deals! 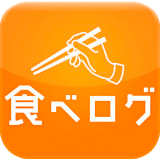 Terry's fluent Japan language in 1 day local sightseeing tours and sightseeing taxi!
' 10, old town ' the sky lantern fly sky high hope on the line running through the middle of the street! New Open! 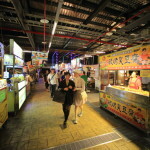 Snacks galore in the Night Market to be held every night at Tsukumo times "ten ten Night Market" Xindian District! 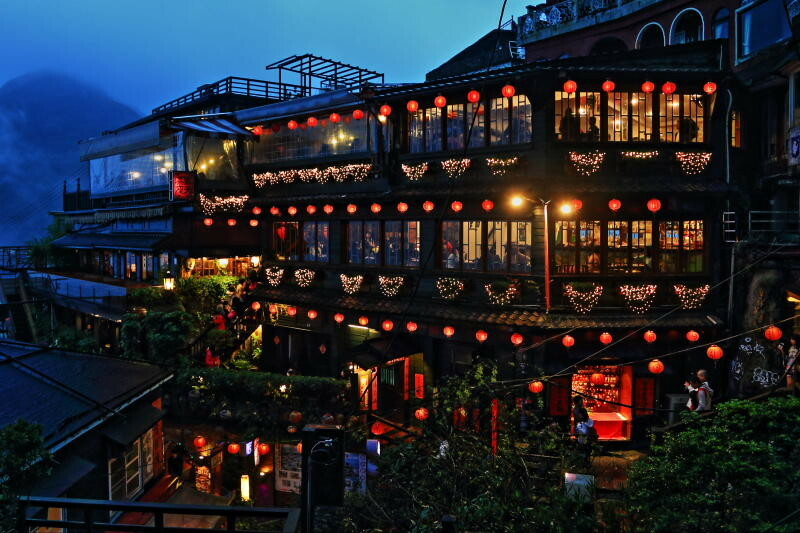 "Yonghe enjoy China night city ' loved by local people local evening in the city of Taiwan night city experience! From Taoyuan International Airport airlines returned to Central Japan International Airport Centrair Butter knife "spurred that" katchikachi butter become familiar with sutsu and bread in just 20 seconds! Butter knife "spurred that" katchikachi butter become familiar with sutsu and bread in just 20 seconds!